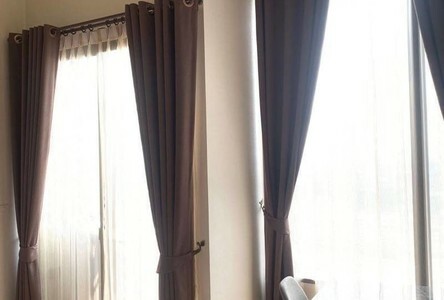 Blossom Condo @ Fashion Beyond is a condominium project, developed by Siamese Asset, located at Thanon Ratchada-Ram Intra Frontage - Thanon Ratchada-Ram Intra - Thanon Nawamin - Ram Intra - 350 Khwaeng Khan Na Yao, Khet Khan Na Yao, Krung Thep Maha Nakhon 10230. 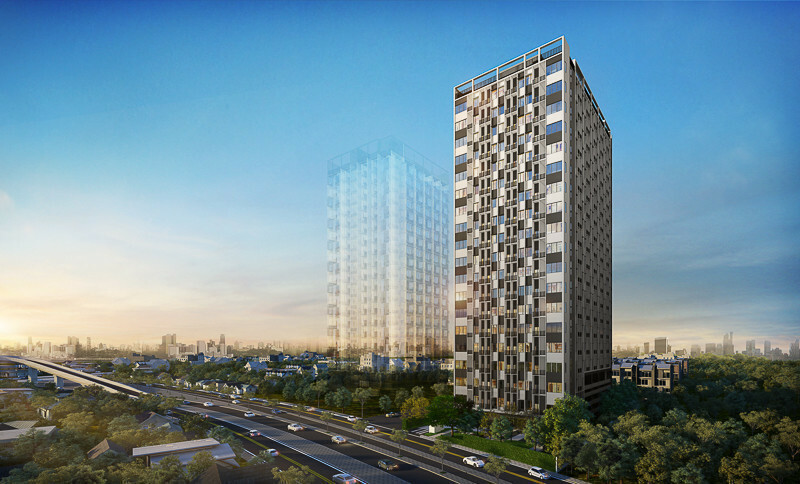 Siamese Asset is also the developer behind Siamese Exclusive Queens, Siamese Exclusive Sukhumvit 31 and Siamese Nang Linchee. 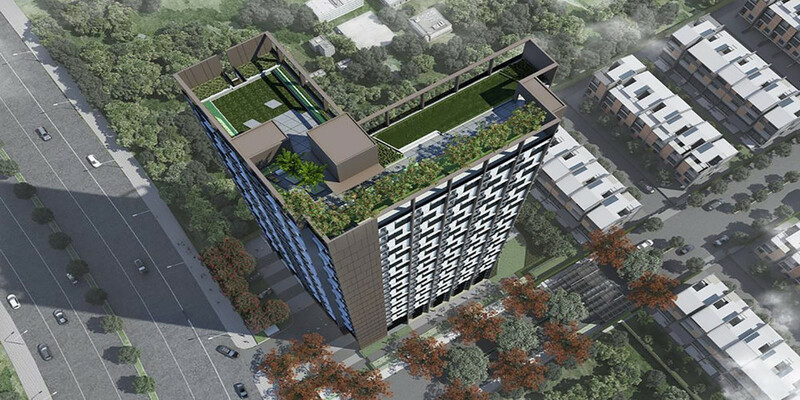 Blossom Condo @ Fashion Beyond is currently under construction with completion planned in 2019. 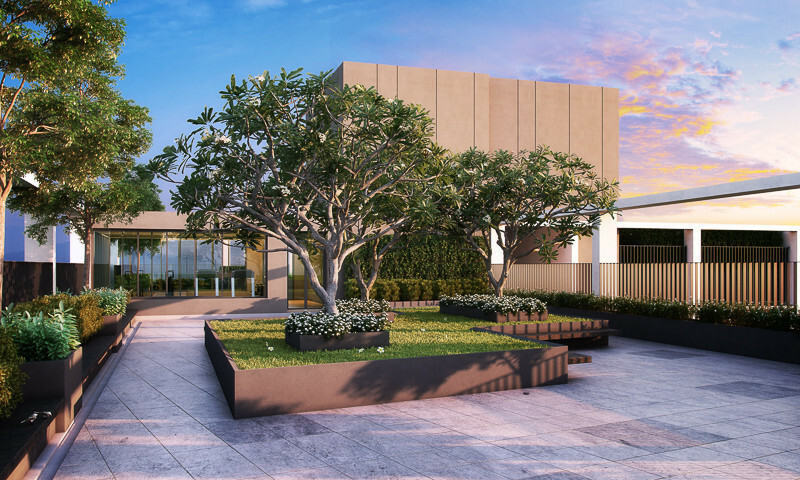 Condominium comprises of a single building, having 19 floors and includes 450 units. 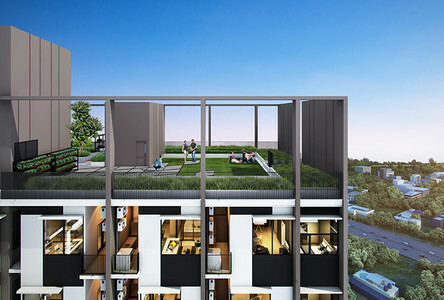 Blossom Condo @ Fashion Beyond for sale: 7 units available from ฿1,850,000 to ฿5,500,000. 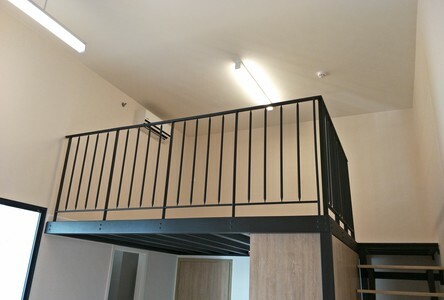 Blossom Condo @ Fashion Beyond for rent: 5 units available from ฿12,000 to ฿20,000 per month (prices are for 1 year rental term). 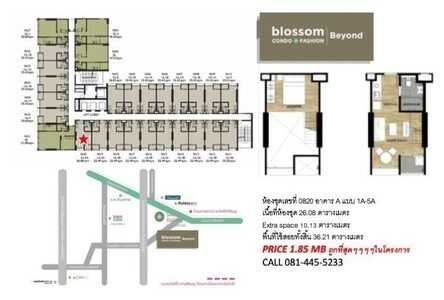 The average sale price at Blossom Condo @ Fashion Beyond is ฿70,936 per sqm. 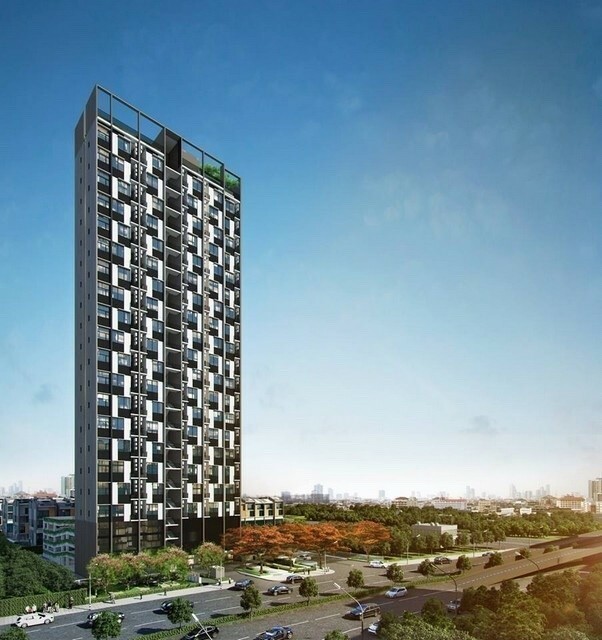 This is 15.7% above current average sale price in Khan Na Yao district (฿61,333 per sqm) and 31.5% below the average price in Bangkok (฿103,576 per sqm). 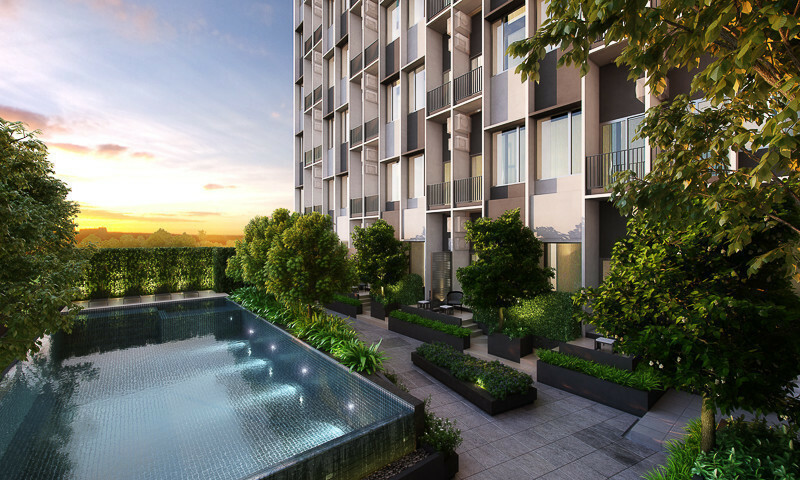 Sales prices at Blossom Condo @ Fashion Beyond have been falling over the past year. 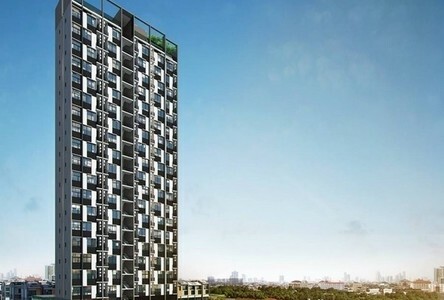 Rental prices at Blossom Condo @ Fashion Beyond are 44.5% above average in Khan Na Yao and 13.0% below average in Bangkok. 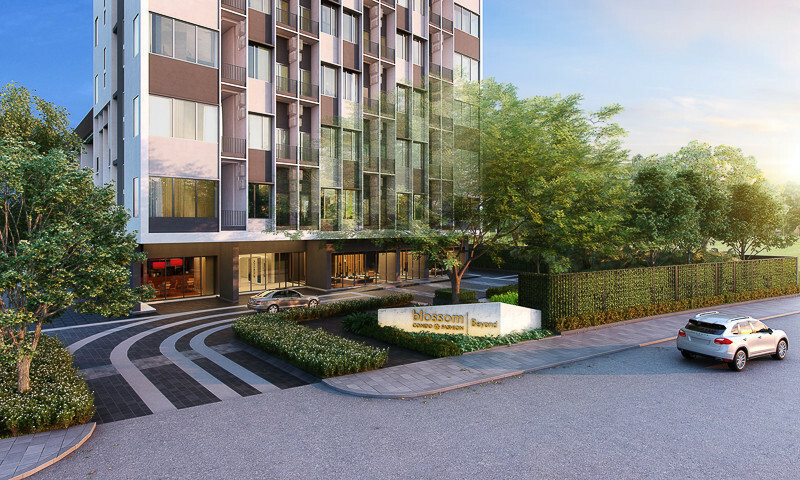 Facilities at Blossom Condo @ Fashion Beyond include elevator, parking, 24-hours security, cctv, swimming pool, gym, garden / bbq. 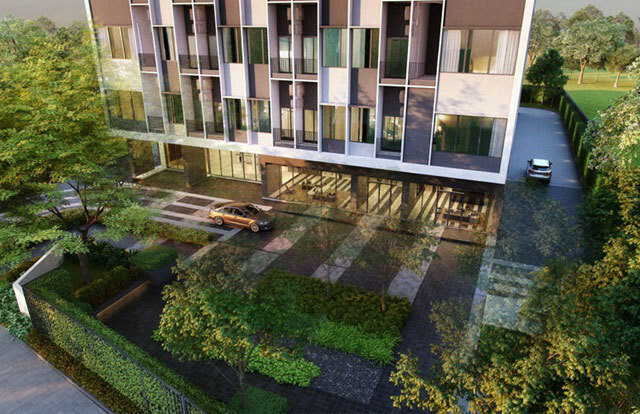 Synphaet Hospital is the nearest hospital, which is located 3.2 km from the condominium. 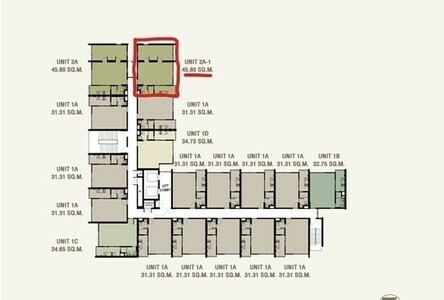 It will take about 4 minutes by car to go there. 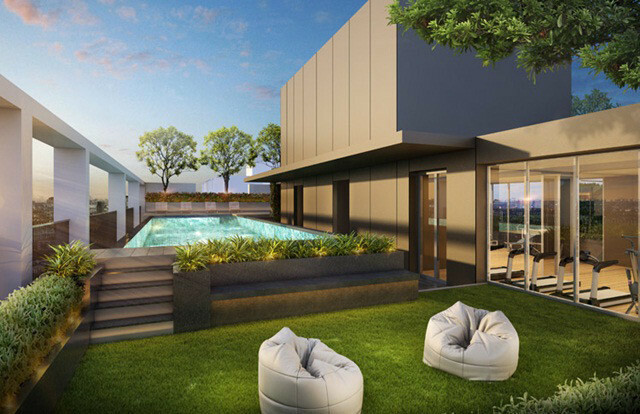 Information and statistics for Blossom Condo @ Fashion Beyond provided by Hipflat.